Propane patio heaters and outdoor heaters are becoming extremely popular and are increasingly visible at restaurants and on backyard patios. As the name implies, outdoor heaters are for outdoor use, not for temporary indoor use. While an outdoor heater may seem suitable for a replacement indoor heat source, it is not designed or intended for indoor use simply because it is very dangerous. Outdoor propane heaters are typically portable, but attempting to move them while in use can be dangerous. 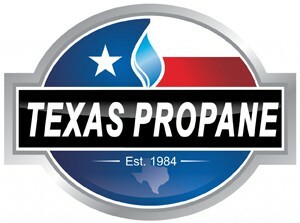 Texas Propane will discuss important the available type of outdoor propane heaters, as well as a safety tips. Outdoor propane heaters are mostly portable and use LP Gas cylinders as fuel source which makes them ideal for construction job sites, backyards, outdoor events and of course, patios. They are available in different models that emit heat by conviction, forced air or through infrared heating. These LP Gas heater models vary in capacity, output adjustability, size and capability to heat areas of differing square footage. Similar to infrared space heaters, these heaters are most commonly seen on patios due to their ability to provide heat in breezy conditions. Stand-up type gas patio heaters have a reflective cover that redirects heat down to the surrounding area. Radiant propane heaters are available in numerous designs propane “tank top” heaters being a good solution for heating small outdoor areas. Convection heaters utilize cold air from the floor (at the heaters base) and push the warmed air through the top after it is heated. Fans are not used in convection heaters during operation as heated air raises while cool air falls. Propane convection heaters are utilized in warehouses, garages and similar indoor/outdoor type work areas. Propane heaters utilizing a fan blow heated air through the heater end output at a fairly fast rate. These heaters appear somewhat similar to a jet engine and require an electric cord to operate the fan while propane fuels the heating element. Similar to convection heaters, propane forced air heaters are widely used in warehouses and garage type settings. 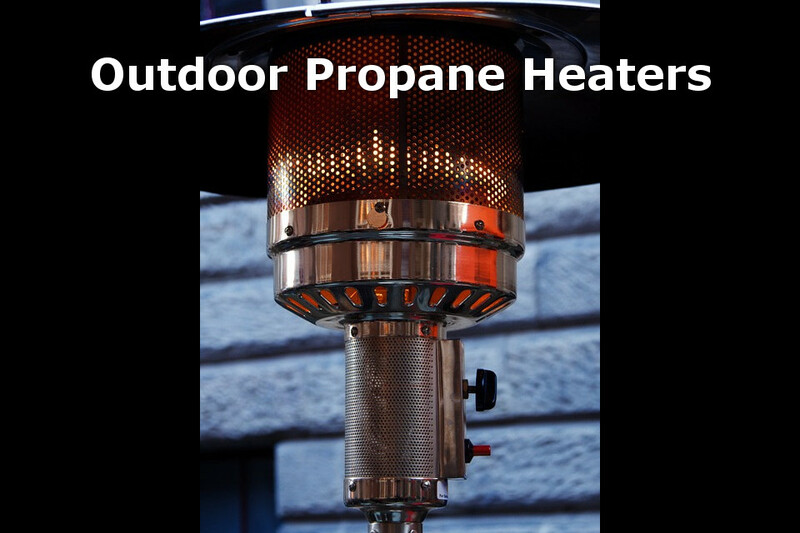 Similar to space heaters, outdoor propane heaters are for heating small areas because they are portable, as well as the cylinders, safety is an issue. Outdoor heating incorporates the use of multiple heaters to heat numerous “smaller areas” or zones. These outdoor heaters can emit intense heat either through infrared or forced air, so propane cylinder storage is extremely important. NFPA 58 states that “heaters used for temporary heating shall be located at least 6 feet from any cylinder”. The rule’s actual purpose doesn’t imply that the cylinder supplying to heater has to be 6 feet away because that really isn’t possible, as the referenced patio heaters are designed with a small cabinet at the base of the heater. The rules further explain that heaters incorporating protection from infrared or direct heat are exempt from this distance requirement (in relation to the cylinder being used). Cylinders not in use should be located 20 feet away from heaters that are being used. This distance rule creates enough space between the heat source and cylinder storage location so that the cylinders awaiting use are not subject to intense heat. This rule’s purpose is to minimize the chance of actuating the safety relief valve due to volume expansion of the liquid in the cylinder. Simply put, don’t store propane cylinders within 20 feet of an outdoor heater that is in use. Additionally, if a forced air heater is being used, don’t aim the heater at cylinders that are awaiting use. 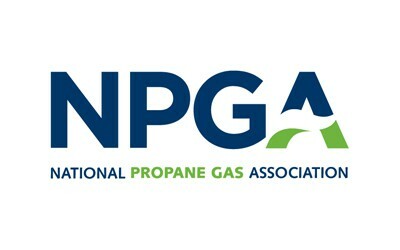 NFPA also states that portable outdoor propane heaters “shall not be located within 5 feet of exits from an assembly occupancy”. This rule is in reference to restaurants and the like that use the portable heaters for outdoor heating. Outdoor propane heaters are commonly used in these settings are the stand-up type patio heaters. The reasoning behind this rule is simply so they are not easily knocked over by individuals entering or exiting the building. 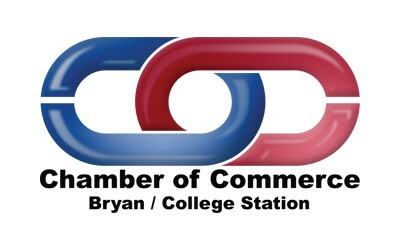 Outdoor patio heaters should be placed so that they are not subject to “foot traffic”. 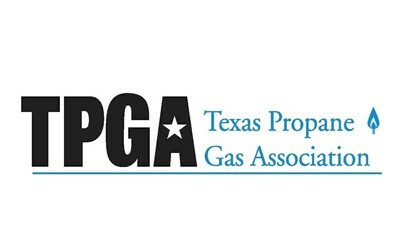 Common sense plays a significant role in the use of all outdoor heating applications but any questions should be directed to your Texas Propane company. 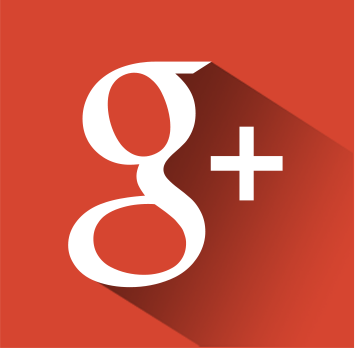 Don’t hesitate to contact us with the link below for more information! 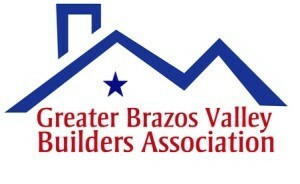 This entry was posted in Propane, Safety and tagged Outdoor Propane Heaters, Safety Tips, Texas-Propane. Bookmark the permalink.